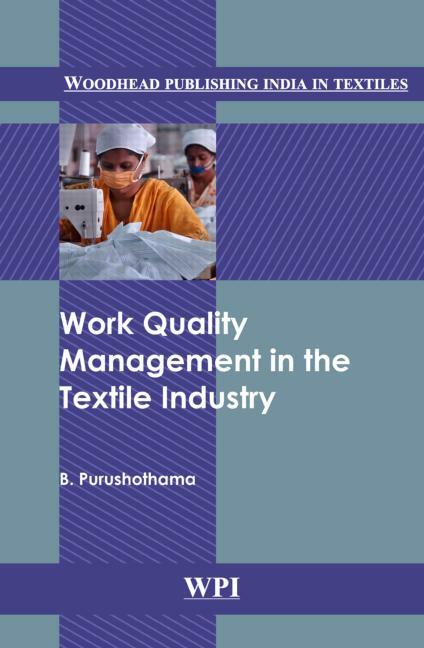 The book discusses various aspects involved in improving or maintaining work quality to sustain product quality, improve production, and reduce the cost of manufacturing. A balanced concept of quality management, work management, time management, work life enhancement, safety, social security, working conditions, self-development, and human values are discussed with practical examples from the industry. What is work quality? Self-development and work quality. Customer orientation and work quality. Team working and problem solving. Quality people: A key to excellence. Role of management in improving work quality. Key result areas and performance indicators of work quality. Five golden questions.